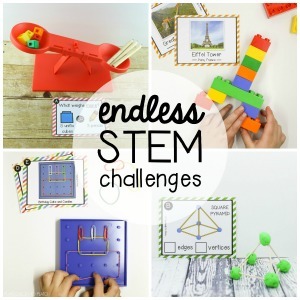 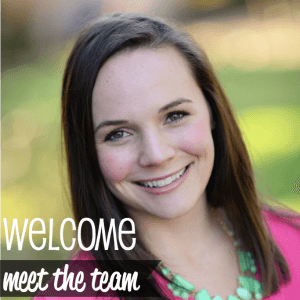 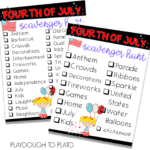 Rachael is a former first-grade teacher turned stay at home mom of 3.She has a bachelor's degree in Early Childhood Education.She has a passion for creating games and educational activities that help little ones develop a love of learning. 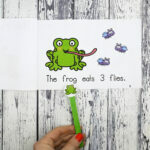 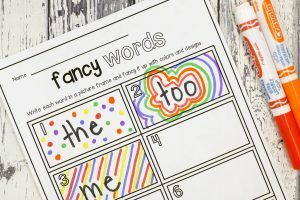 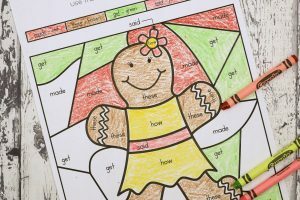 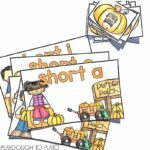 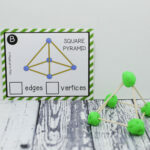 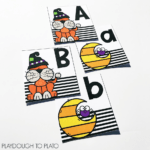 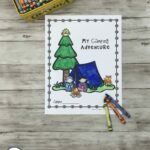 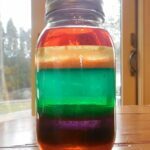 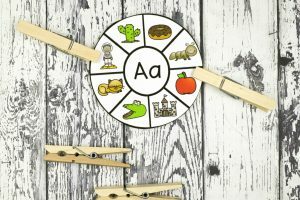 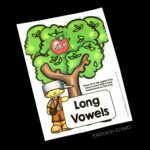 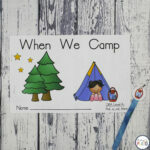 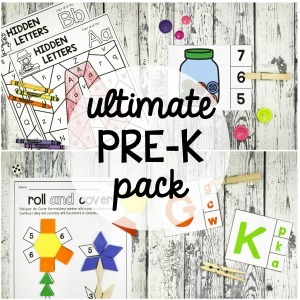 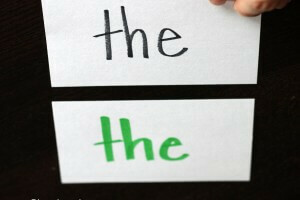 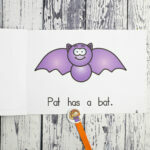 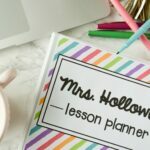 To find more resources that are sure to keep your little learners engaged and excited about learning, check out Rachael's blog, Literacy with the Littles. 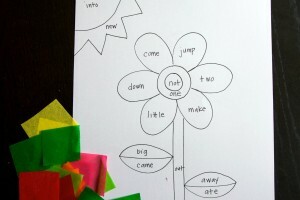 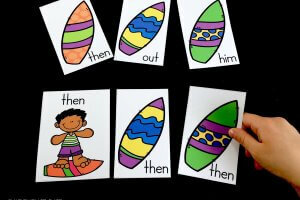 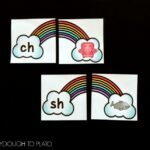 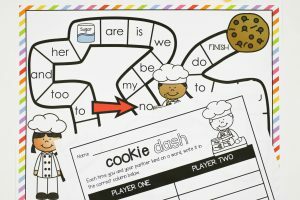 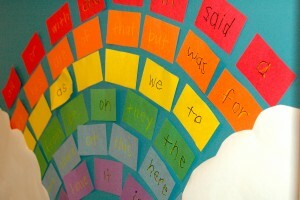 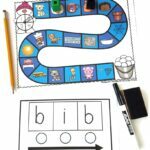 Sight Word Games That Make Differentiating a Cinch! 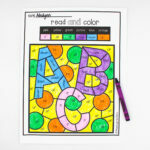 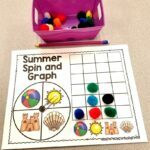 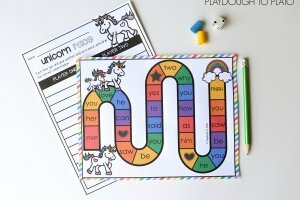 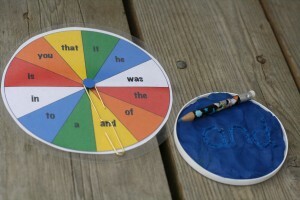 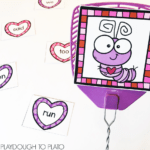 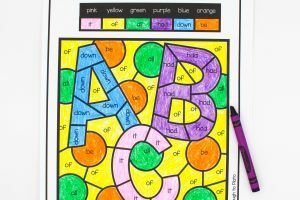 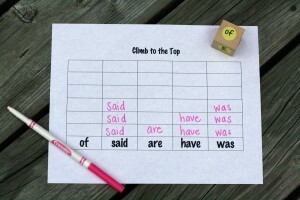 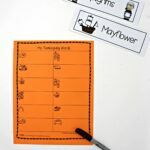 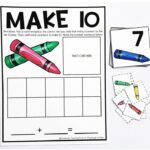 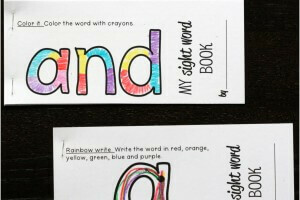 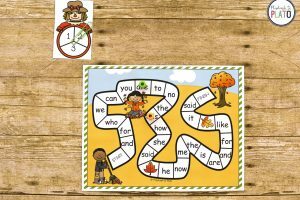 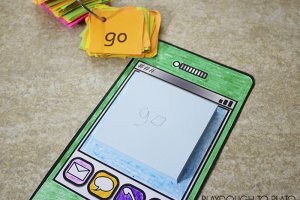 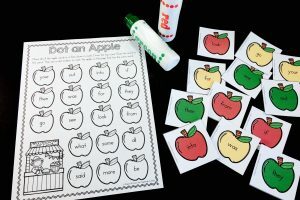 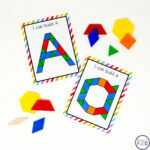 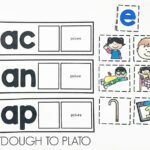 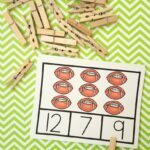 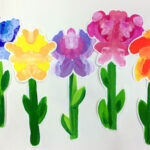 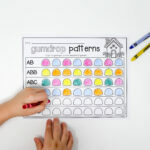 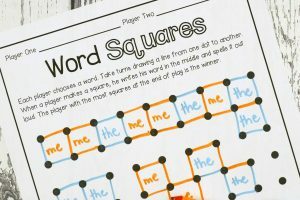 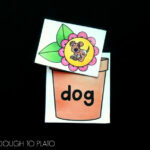 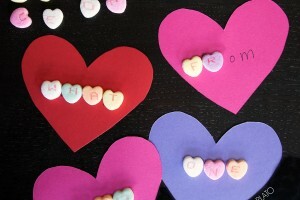 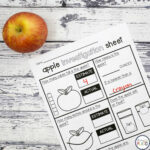 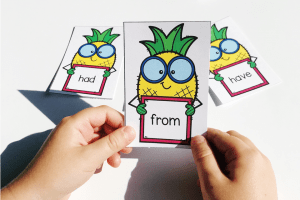 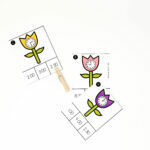 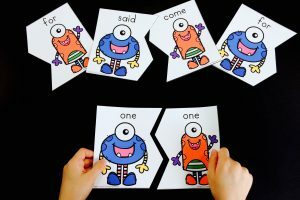 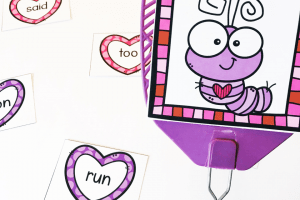 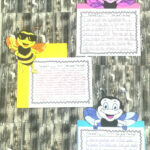 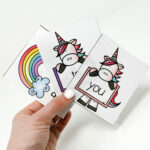 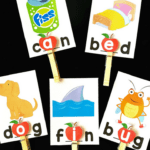 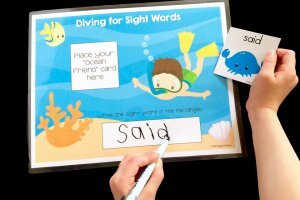 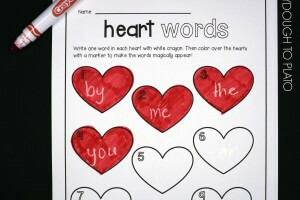 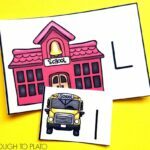 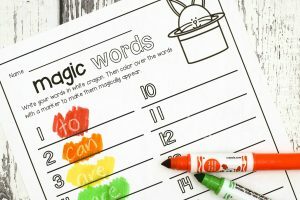 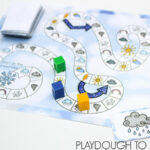 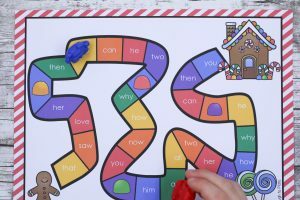 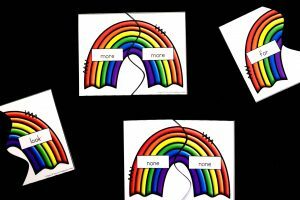 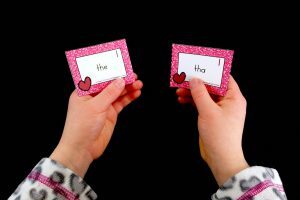 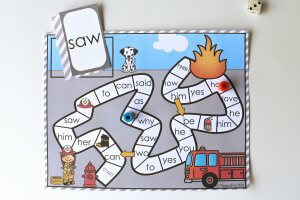 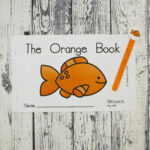 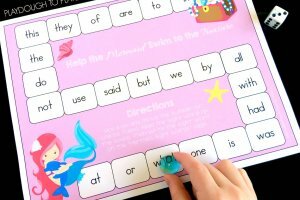 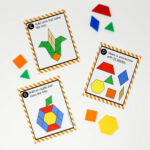 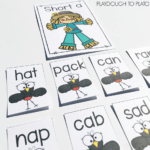 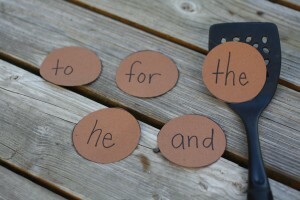 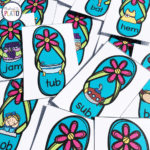 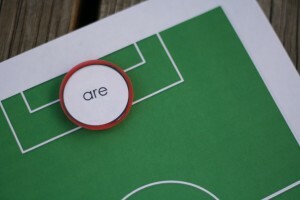 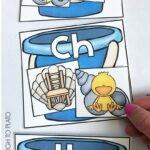 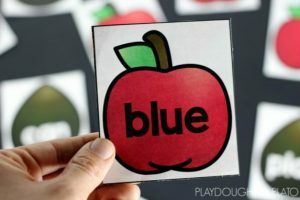 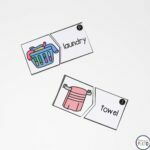 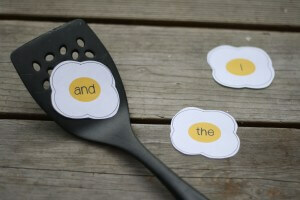 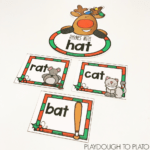 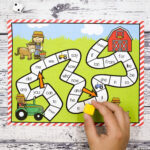 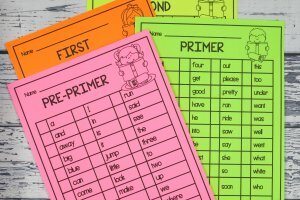 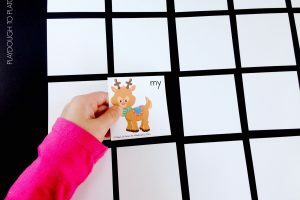 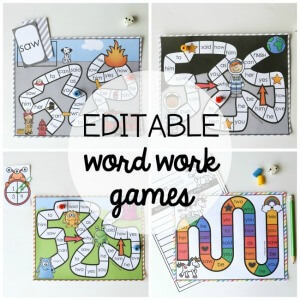 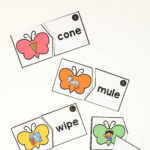 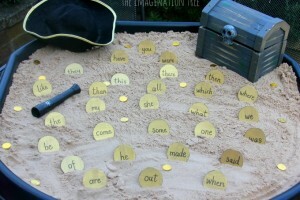 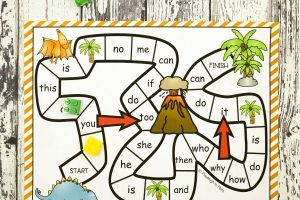 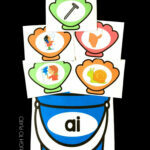 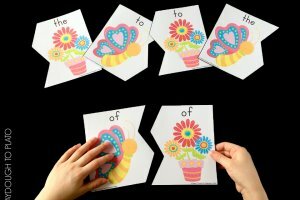 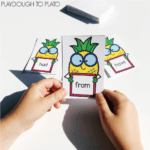 Motivating sight word games that work for any grade and school district. 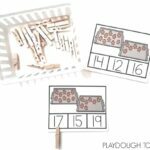 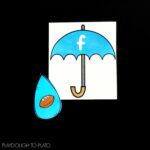 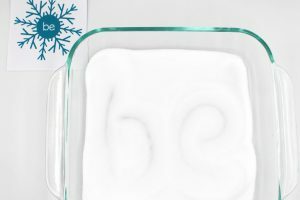 A HUGE time and money saver! 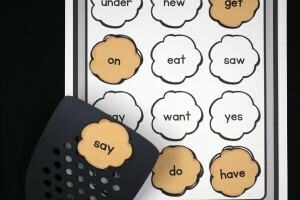 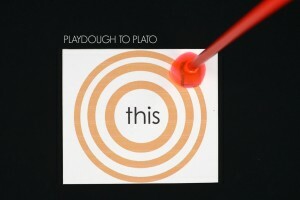 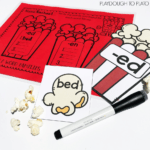 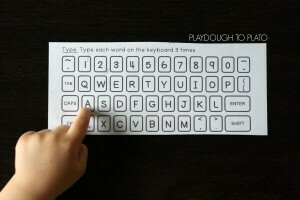 Absolutely everything you need to teach kids how to read in one spot. 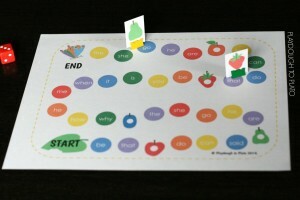 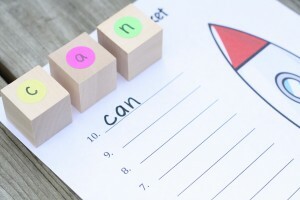 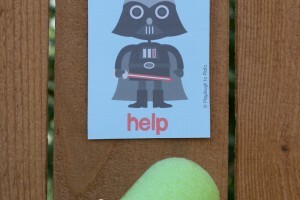 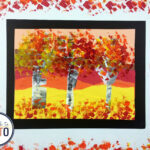 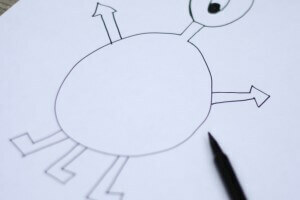 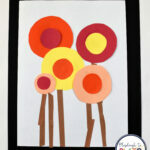 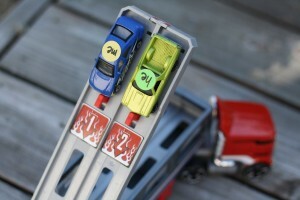 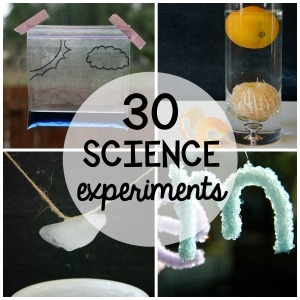 So easy for grown ups and motivating for kids!